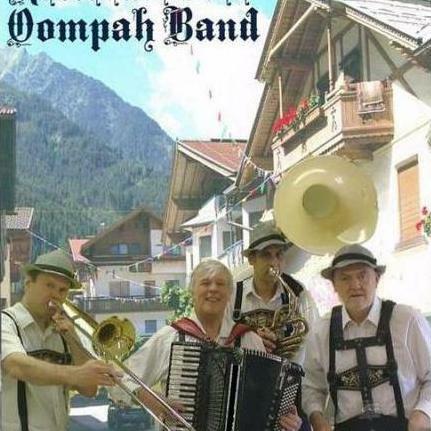 Are you looking for a German Oompah Band in Hampton, Middlesex? 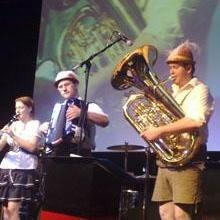 Our catalogue includes 10 acts available in Hampton for hire. 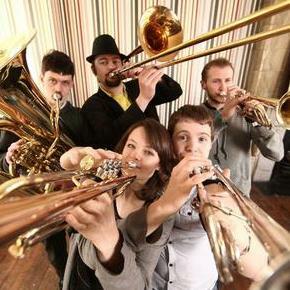 Recent review: The band were brilliant at our staff event, very enthusiastic and friendly. They played a great selection of songs which had everyone singing along. 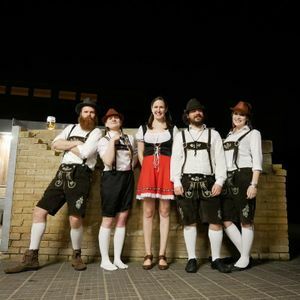 We've had amazing feedback from our staff and would love to book them again. 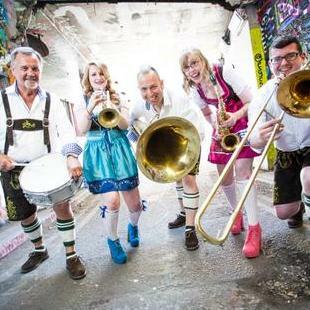 About: The The Bavarian Oompah Boys are one of the finest Bavarian Bands in the UK. 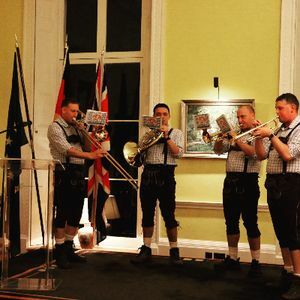 They travel across the country including to London providing traditional German music and Oktoberfest themed evening where ever they go. Indoors. Evening wedding reception. Would prefer set up before evening guests arrive. Indoor wedding reception 100 guests Either a traditional 'pop' band or a jazz ban for dancing , or more favourably a caelidh. Dancing most important! There will be a sit down meal at 7.30 then dancing start approx 9.00. end time 12 - 12.30. Mixed ages mostly from 30 to 60.